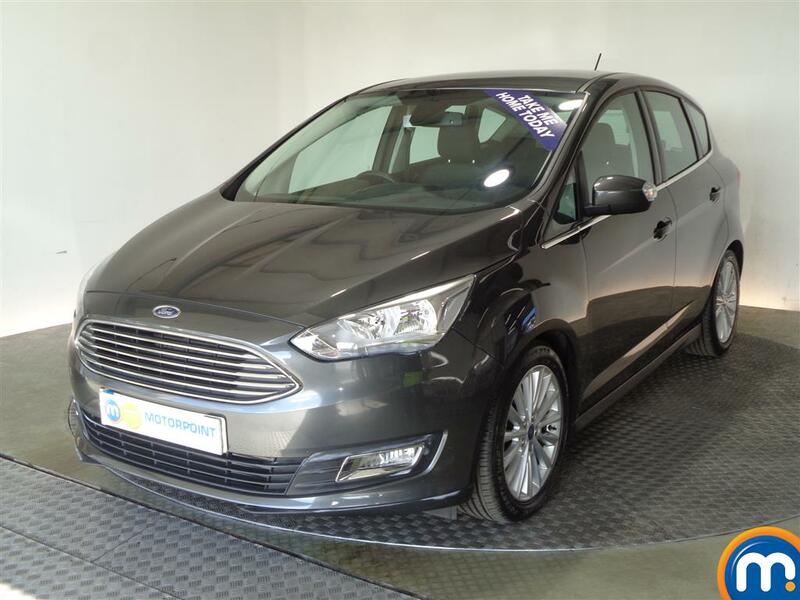 At Motorpoint, you can find a quality selection of nearly new and used Ford C-Max cars for sale. These vehicles are a fantastic choice as a family vehicle thanks to their spacious interior but can also be used for commuting and business purposes, as there are plenty of different options available. 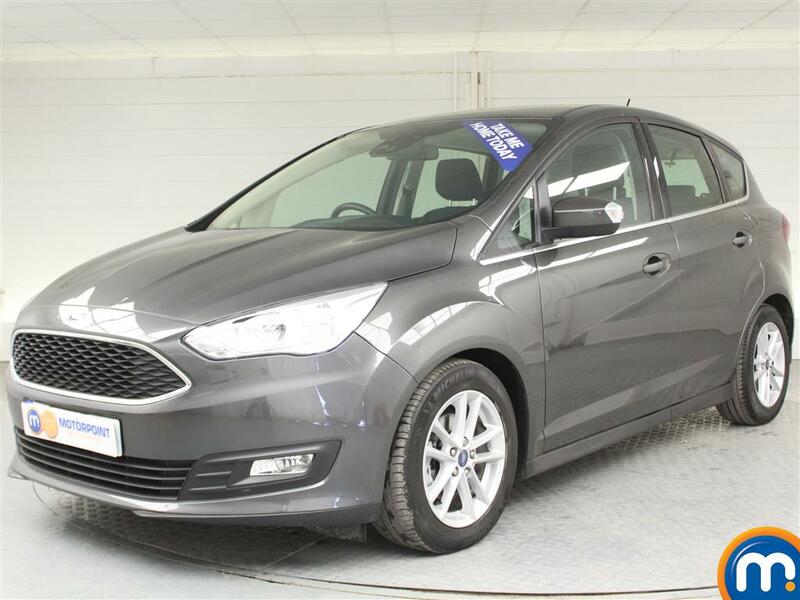 From our range of second hand Ford C-Max cars, you can find different transmission options should you favour a manual or automatic. Also there are a variety of trims including the Zetec and Titanium levels, as well as additional choices on features such as colour, fuel type and more. Our convenient search tools also let you filter our listings by these preferences, to help you quickly find the nearly new or used Ford C-Max that you really want. Motorpoint also offer part-exchange and have options available on finance with your purchase of any second hand Ford C-Max. Watch Ken Gibson&apos;s video review of the Ford C-Max above or read the full review here.